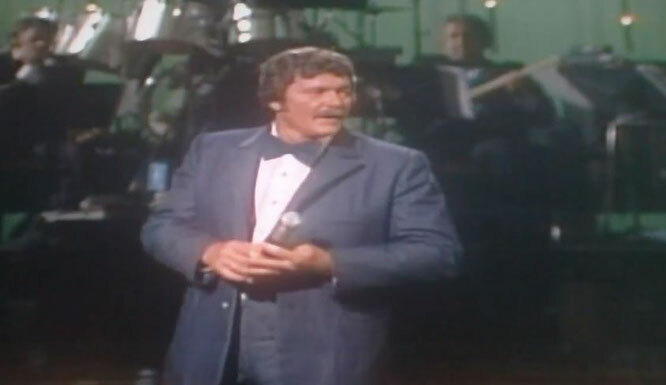 Ed Bruce performs "Love's Found You and Me"Live Video. "Love's Found You and Me" is a song co-written and recorded by American country music artist Ed Bruce. It was released in 1982 as the fourth single from the album One to One. The song reached number 13 on the Billboard Hot Country Singles & Tracks chart.Bruce wrote the song with Ronnie Rogers.